Spiritual direction encourages you to personally explore your relation to the Mystery in which you live and move and have your being. Different spiritual traditions give different names to the Mystery such as True Nature, Being, and God. However you label the Mystery, the label is only a word symbol. The symbol points to the underlying, living experience which transcends word and doctrine, and it is not the Mystery, just as a finger pointing at the moon is not the moon. Typically spiritual directors practice spiritual direction within the context of Christianity. My approach to spiritual direction differs in that it is non-sectarian. 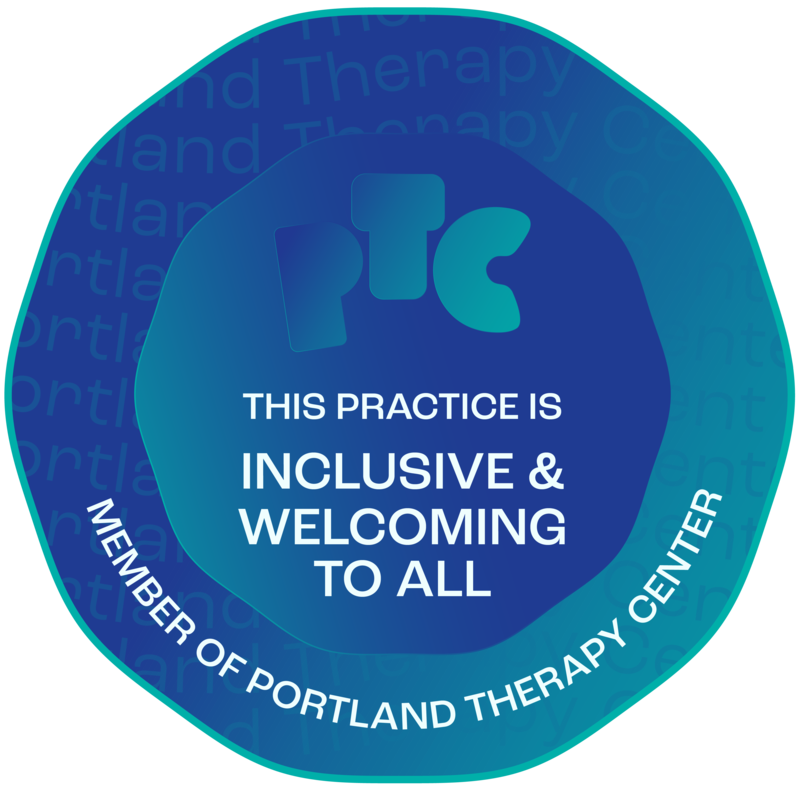 In my Portland practice I work with clients of all faiths and all inclination including atheists and agnostics. As a spiritual director, I offer you an unconditionally supportive, non-sectarian environment in which you can safely explore and develop your relation to the Mystery. Typically I guide clients in this manner, because they have sought me out solely for the purpose of spiritual direction. Spiritual direction sessions are given in person, by phone, or by Skype, FaceTime, etc. Sometimes the classes or workshops I offer may be relevant to persons seeking spiritual direction. See classes and workshops which I give in Portland, and are listed on the above “Events” menu selection. Interested in events about spiritual topics? Using the button below, you can subscribe to email notices of my classes and workshops in Portland. In addition to being a counselor, I have more than 45 years of experience with diverse spiritual practices. I have studied Buddhist, Hindu, Christian, esoteric, the Ageless Wisdom (Alice Bailey, Lucille Cedercrans), Sufi, Advaita, non-dualism, the Diamond Approach, and other contemporary teachers and practices. I consider the teachings of these different traditions to be sourced in truth. Yet they are only verbal metaphors which point to a wordless experience of True Nature. The teachings are like fingers pointing to the moon. They are not the moon. As a spiritual director, I am uninterested in your becoming a believer or follower of any doctrine or any person. The spiritual Greats did not leave their teachings to gather believers. Instead they sought to develop knowers of the Mystery. In the West, Christianity has encouraged the view that belief is the path to after-life heavenly reward. In the East, they have taught that personally knowing True Nature is possible here, and now. My spiritual direction seeks to promote that knowing in my clients. If you are considering spiritual direction and would like to learn more about my work, feel welcome to meet with me in my NE Portland office for a 50-minute free consultation. To arrange a consultation online now, just use the Consultation button.